Summer is Here!!! Its been close to 100 degrees most of the week, and it could be that hot till Labor Day. 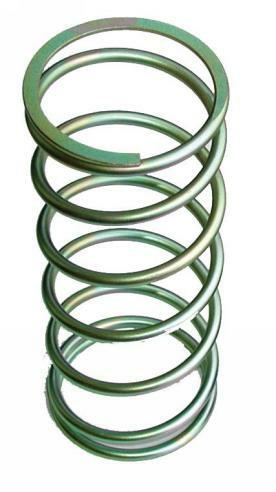 This seasonal reminder is more about making sure everything continues to work well through the stress and strain of the summer months more than anything. If you live near me, getting these things done before 10 AM in the morning is the best time of the day, otherwise you may wait till after 6 PM or so. If you need details on what to look for or what to do, click on the link (if there is one) and it will take you to the post that was written on the subject and provide more detail. 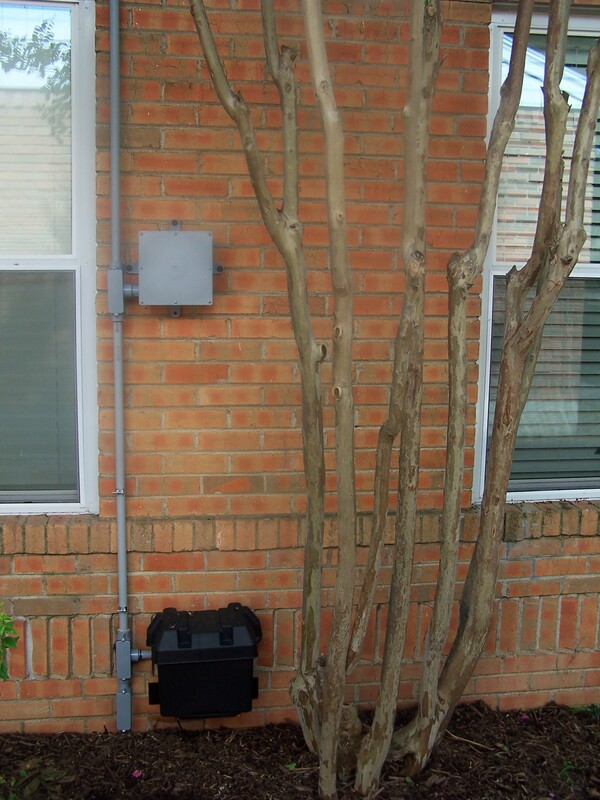 HVAC Outdoor Unit: We did this in the spring and it’s good to do it again as vegetation has been growing through the spring months. 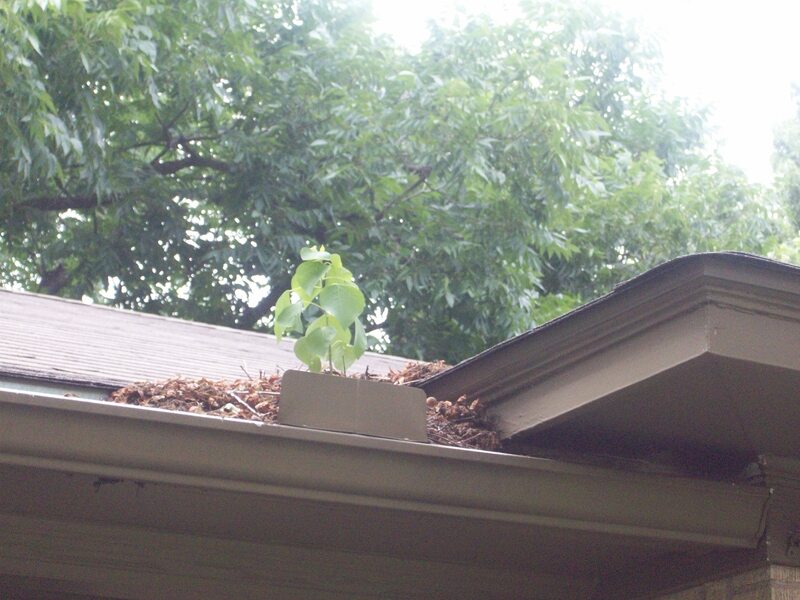 Get your garden trimmers out and trim away any vines or growth away from the outside condenser. You should have 18″ to 2 feet of clearance around the unit. 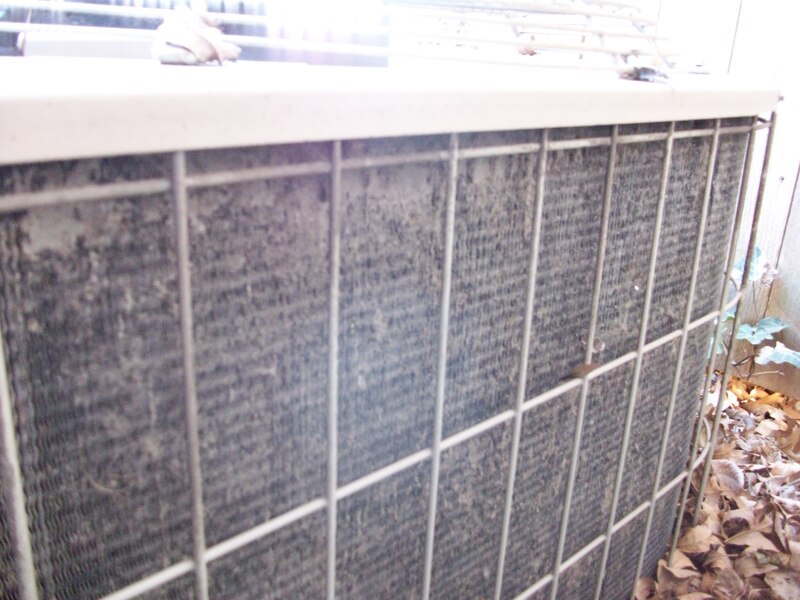 Airborne particles generated by the blooming of trees and bushes can easily show up around the air conditioning condenser. Take your water hose and wash down the outside coils. Check the condensation drain that comes from the air handler in the house. 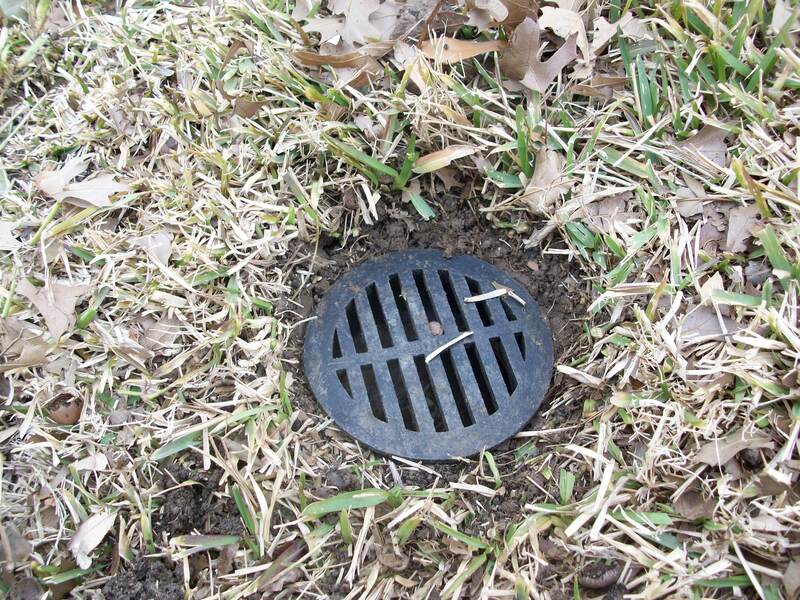 Ensure that it is clear of obstacles or debris by pouring water through it. 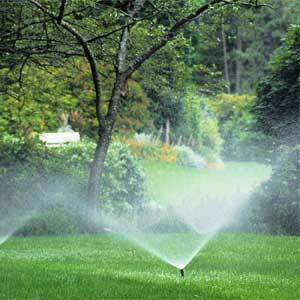 Lawn Sprinklers: If you read my weekly posts, you may notice I have been writing a lot on lawn sprinklers. This subject has been getting the most hits and questions so I have responded by writing more articles on the subject. 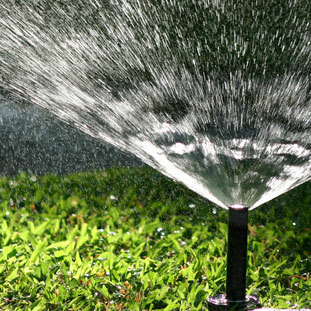 Even though we performed this maintenance during the spring, yard work and vegetation growth can cause some additional sprinkler maintenance. Exercise the system. Look for excessive water traveling down the driveway or sidewalks. 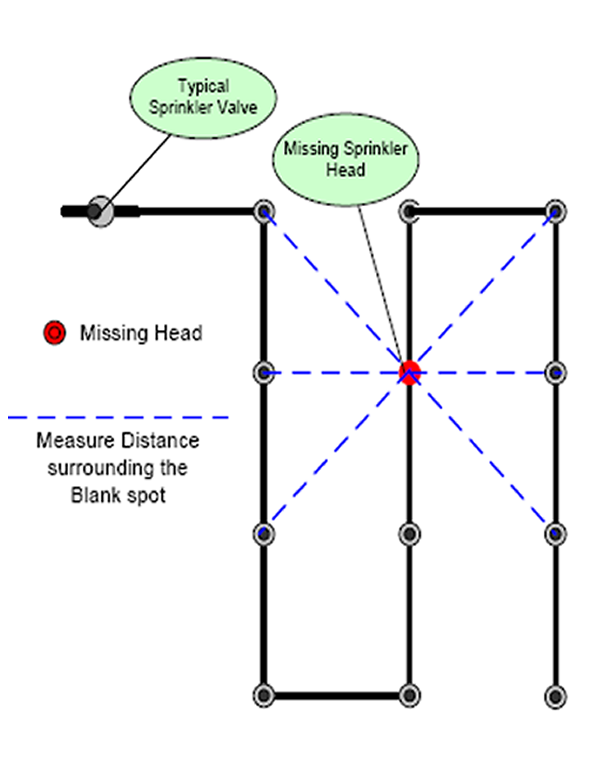 Inspect the sprinkler heads, look for blow-by, odd spray patterns, missing heads, pooling water and brown spots. Replace or repair the heads. 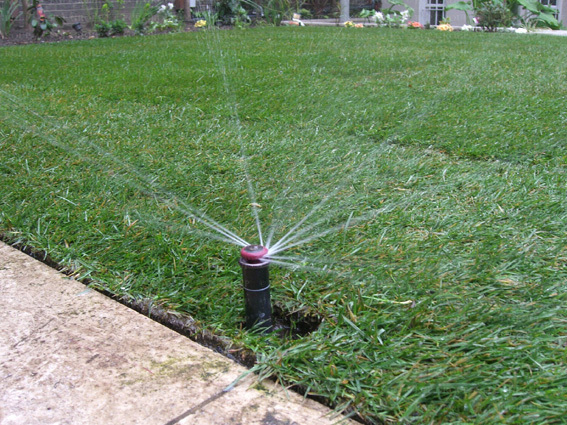 Chasing Lawn Sprinkler Leaks is the first of the series and covers the inspection, leak detection and repairs in more detail. Exterior Inspection: Walk round the house, look for bird and wasp nests, as well as locations that rodents might be using to get in the house. Use caulk to re-seal any breaches in structure that may be an entry point for rodents or bugs. They are all looking for cool locations and possible water. Appliances: Use a hand held vacuum cleaner to clear the dust bunnies from the vent at the bottom the unit. Pull you refrigerator out from the wall and do the same. If it’s within your skill set, turn off the unit, pull the back cover off, and vacuum out the condenser coils and all the dirt around the fan. The most important addition was the use of LED light bulbs in lieu of traditional incandescent bulbs. 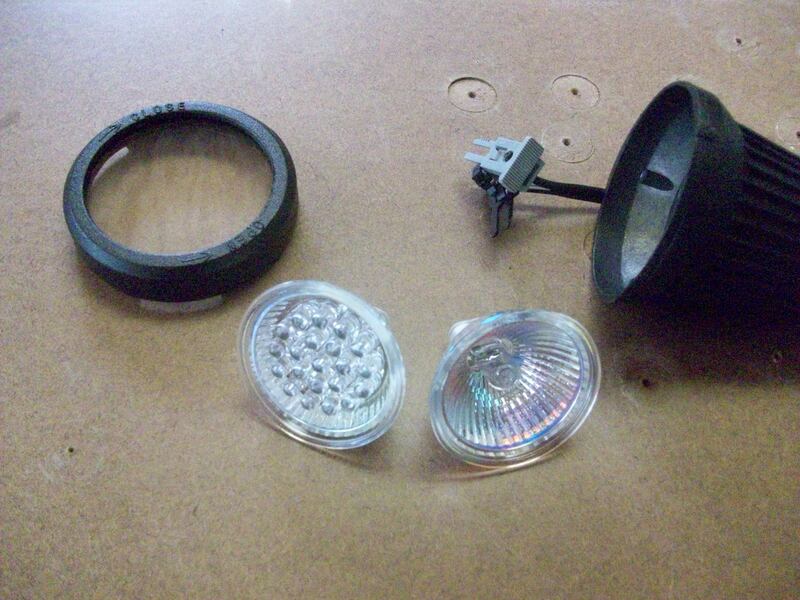 Granted, the LED bulbs are not cheap but may last over 25 years running them 4 hours a night. When I started this project I paid close to $20 a bulb. Today, that same bulb sells for about $8-$10. The light bulbs alone change the power usage from 500 Watts per hour to less than 15 Watts. 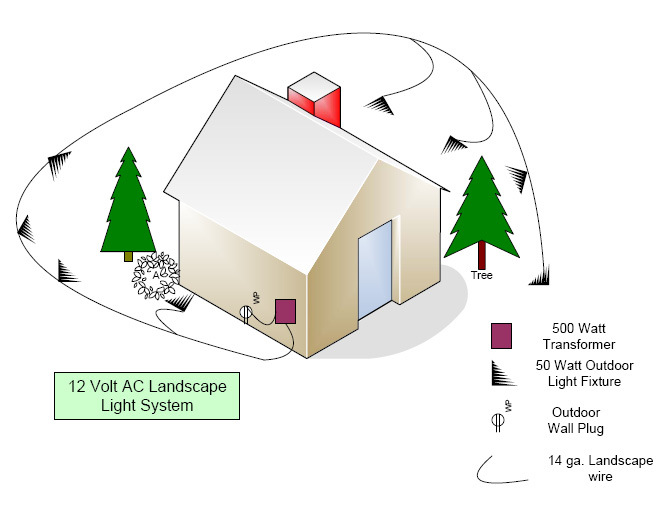 Standard 12 Volt AC Landscape Lighting Systems: This drawing is a general depiction of a landscape lighting system including 8 light fixtures with a 500 Watt transformer. In this scenario, using the 80% rule you have 420 Watts of usable power. If you used 50 Watt bulbs you have a budget of a little over 8 fixtures. 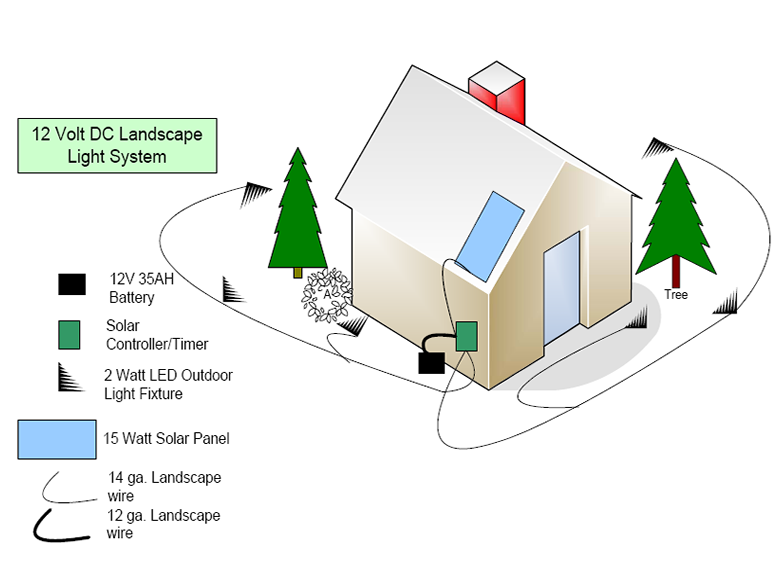 Solar Powered 12 Volt DC Landscape Lighting System: For me, it’s cost prohibitive to build a 500 Watt solar lighting system. By converting the bulbs to LED and reducing the fixture count to 6, I created a similar system using solar power. Granted, the brightness will be good but not near as bright as the 50 Watt incandescent bulbs, but 6 to 10 times greater than the current breed of solar light fixtures on the market today. 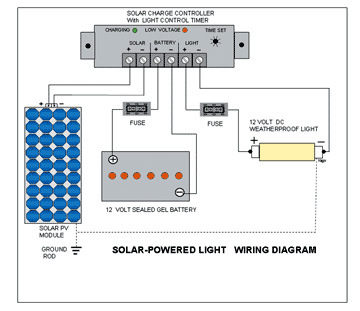 If you look at the second drawing, I have removed the transformer, reduced the fixture count to 6, removed the connection to the utility AC and added the solar equipment and battery. Using the voltage drop calculator to calculate cable length, each circuit needs to be less than 55 feet in total length. 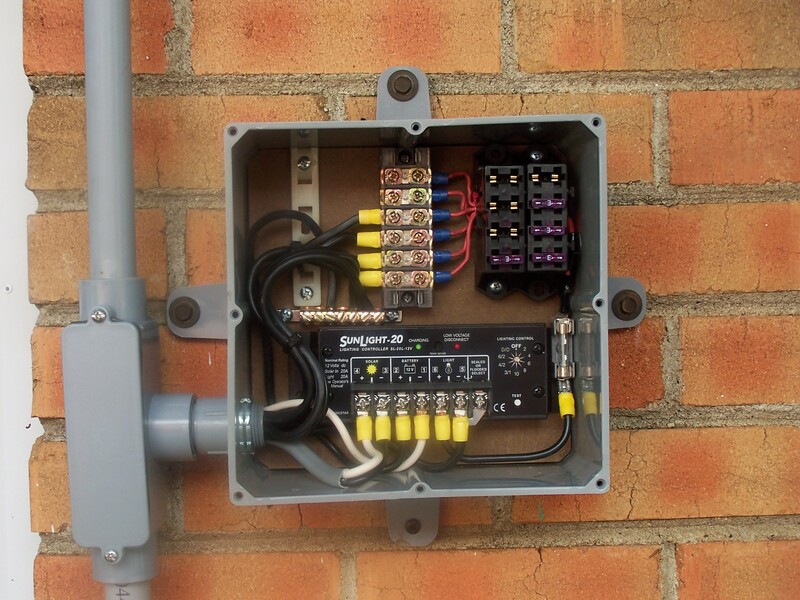 If you need longer cable runs, you can increase the cable size from 14 to 12 or 10 gauge. You can also use this on-line calculator from Southwire. The calculation is similar but is geared toward an AC circuit. But you can play around with the numbers easier with the calculator. Because they use % voltage drop in lieu of true voltage drop, use 2.5% to achieve a .30 drop. 6 Malibu Landscape light fixture. I used the basic $15 fixture from Malibu Lights. Most normal light fixtures are rated by wattage and since I am using LED bulbs the Wattage ratings are insignificant to the project. Here is a basic breakdown on the cost of the system. Both the copper wire and LED light bulbs were reduced to their current cost. 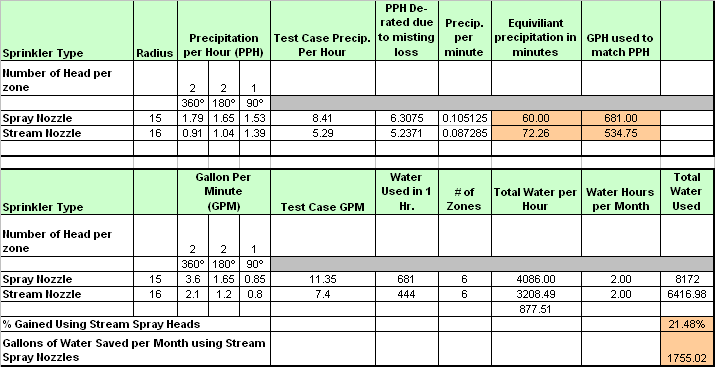 I included a cost analysis on the electricity used for a standard AC derived system based on a 1000 Watt system. So, with a 500 Watt system the savings would be about $86.40 per year with a payback at almost 7 years. I believe the system could be cost-reduced a bit more over time, but it will still not compete in price with an off the shelf system AC powered system. The Completed Solution and Conclusion: I started this project about 2 years ago and just worked on it when time and money permitted. For the most part it was fun to put the project together. Overall, I am happy with the results. I used the lamps with a bluish tint (cool white) and it gives the house an interesting look over the warm light found with incandescent bulbs. Based on the calculations, I will be adding another panel soon. By adding the second panel I can add up to 6 more light fixtures. In comparison, the centralized solar system is superior to the stand alone solar fixtures hands down. 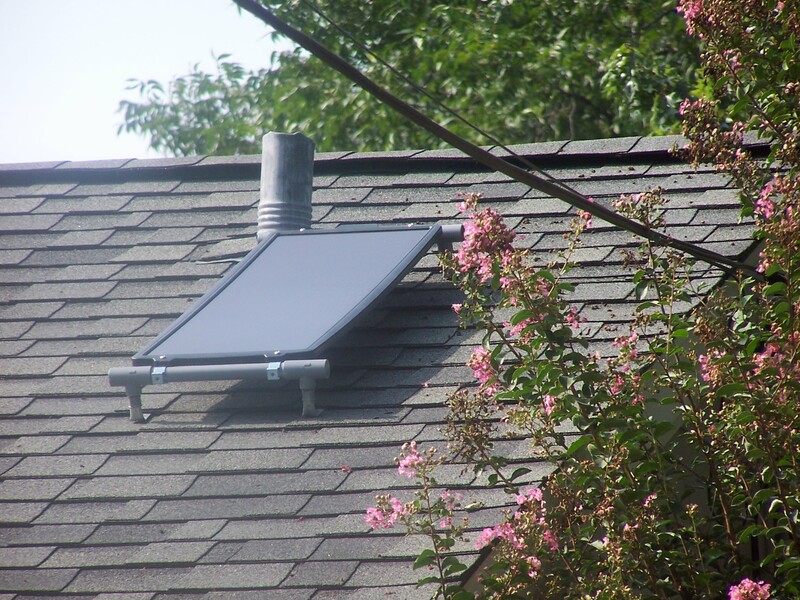 It allows the use of all the different fixtures available on the market today as you are not restricted to fixtures with a solar panel attached to the top. Additionally, the battery life expectancy is a bit better than the small AA batteries found with the stand alone units. And even though the centrally powered solar system does not equal the AC powered version 1 for 1, it’s a lot closer in comparison. Make sure and take a look at my update on this project. The prices of solar panels have continued to fall allowing me to increase the size of the system. You are currently browsing the Homeownerbob's Blog blog archives for July, 2009.